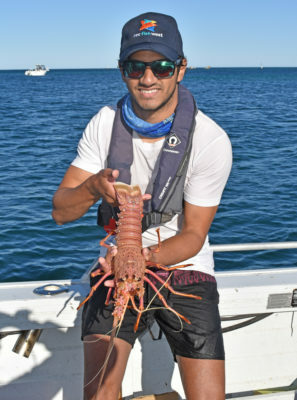 WA has the best recreational crayfish fishery in the world and Recfishwest will fight to protect it. Recfishwest believes that all WA fish stocks must be managed to provide optimal benefits to the WA community. 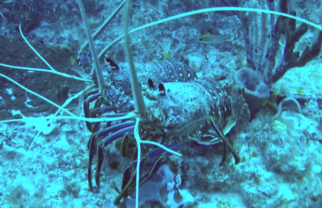 In December, the Minister for Fisheries announced a plan to grow the rock lobster industry by increasing the quota available to the commercial sector by 1700 tonnes. Recfishwest CEO Dr Andrew Rowland said Recfishwest has significant concerns about the plan which is currently open for consultation. 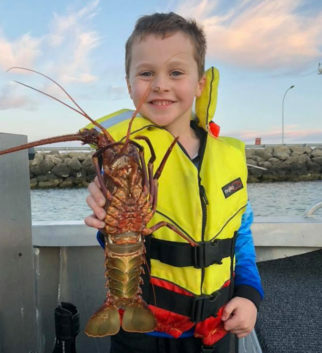 He said high numbers of crayfish close to shore in the last few years thanks to conservative management has significantly increased the catchability for recreational fishers, which has led to record high participation rates. 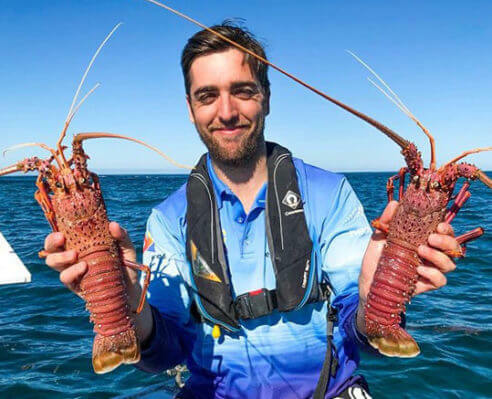 “In recent years fishing experiences for recreational fishers had been boosted and participation has grown to almost 60,000 licence holders thanks to high abundances of crayfish on inshore reefs,” Dr Rowland said. “We look forward to further engagement with the Government that results in a plan that recognises the benefits of all stakeholders in this fishery” Dr Rowland said. 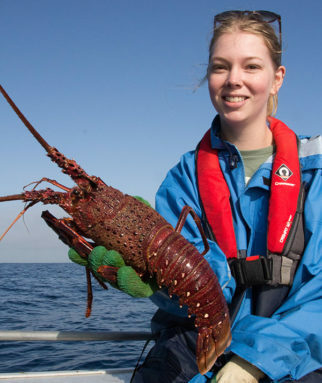 To read the Governments Rock Lobster Industry Growth Plan, click here. Listen to Dr Andrew Rowland’s discussion on the issue on 6PR radio below.